Bourbon Beauty: A Louisville Culture, Fashion, Beauty, & Lifestyle Blog. Welcome! 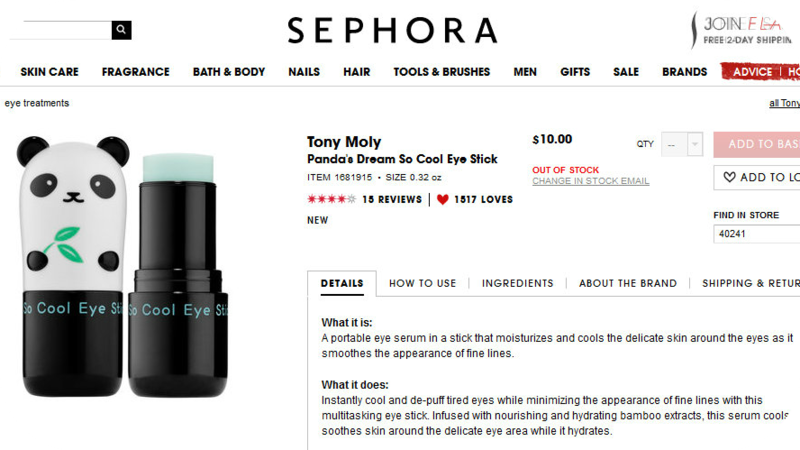 : Tony Moly now available at Sephora! 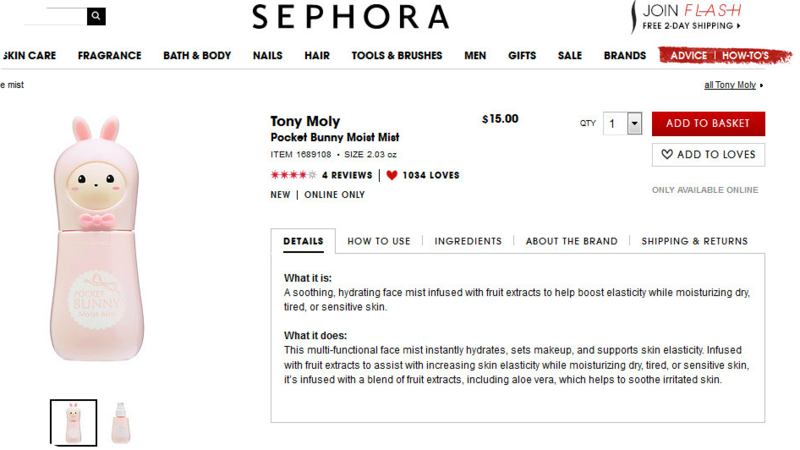 Tony Moly now available at Sephora! 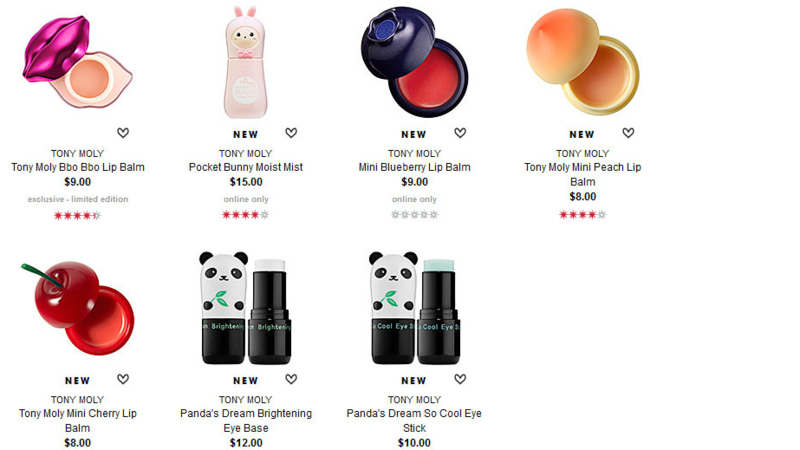 I was looking around on Sephora for a new contour palette (I think I'm getting the KVD one), I noticed they had Tony Moly!! I just recently wrote about their Peach Lotion & Peach lip glosses here. I really want to get the Panda Eye sticks and the Pocket Bunny Moist Mist. Are you excited to see this line at Sephora? THE PANDA, OMG! I WANT THAT NOW!! !